With it comes the return of the Screening Room Calendar at Sundance Cinemas, which locks in independent, foreign and documentary films through Thanksgiving. In an age where smaller films can often swoop in and out of a theater in a week or two, barely getting time to build any buzz (one reader was very upset to have missed the two-week run of “Indignation” in Madison), it’s nice to be able to plan ahead which movies are coming. Here’s the just-announced calendar. Remember that all calendar films are exempt from Sundance’s amenities fees, and all films are just $6 on Tuesdays. 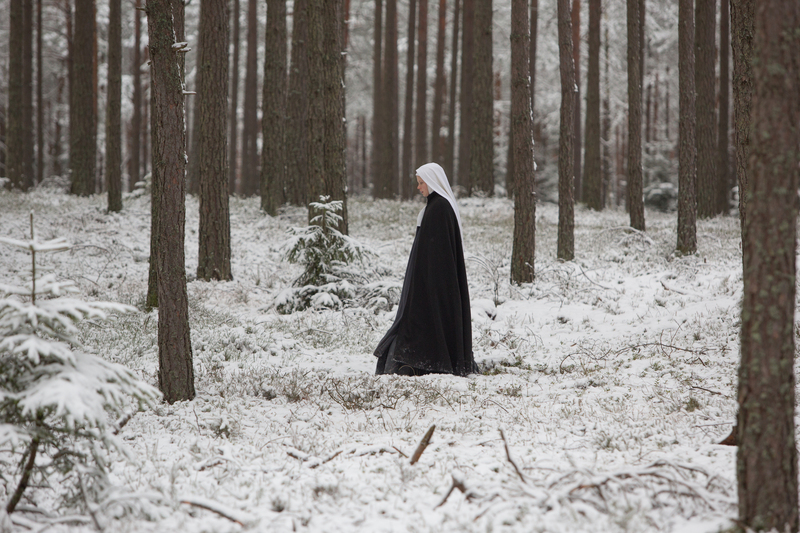 “The Innocents” (Friday) — Anne Fontaine’s film, based on true events, looks at a Polish nunnery at the close of World War II where the nuns are all mysteriously pregnant. “Starving The Beast” (Sept. 16) — My interview with the director is here. The UW-Madison plays an unfortunately big role in this documentary, which looks at how Republican state governments are withholding funding for state universities, and then using the resulting budget crises to ram through their own ideas of what higher education should be. “Goat” (Sept. 23) — This searing drama looks at life inside a fraternity, where hazing rituals reach dangerous levels. “Author: The JT Leroy Story” (Sept. 30) — This documentary looks at the literary scandal that erupted after it turned out a tough street kid turned writer was actually a middle-aged woman in disguise. “Mia Madre” (Oct. 7) — An Italian filmmaker has to deal with her dying mother and an arrogant American actor (John Turturro) in this winsome dramedy. “Girl Asleep” (Oct. 14) — Who knows what lurks in the heart of a 14-year-old girl? This Australian coming-of-age comedy does, as an introverted teen finds herself in a parallel world where all her repressed feelings explode into life. “Howard’s End” (Oct. 21) — A rare classic film in the Screening Room series, the 25th anniversary edition of this Merchant-Ivory classic gets a 4K digital restoration. “The Handmaiden” (Oct. 28) — Korean director Park Chan-wook (“Oldboy”) is the mastermind behind this psychological thriller about a rich lady, a suitor and a pickpocket.